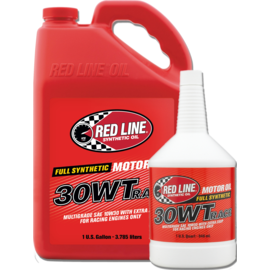 Originally founded by president Tim Kerrigan and Peter Filice (retired) to produce lubricants for the racing industry, Red Line Oil now distributes its diverse line of products across the globe. Vice President Roy Howell brings a knowledge of available technologies and responds to technical challenges, satisfying the high demands of the performance industry. 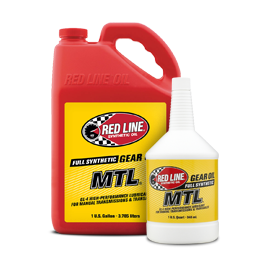 Red Line's employees are enthusiasts that stay on top of each racing and performance niche, ensuring that product recommendations allow customers make the significant performance gains. 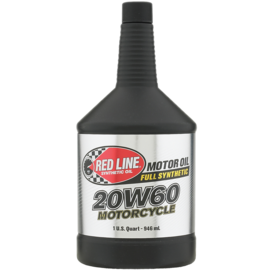 Red Line's synthetic engine oils are designed to provide the highest protection, cleanliness and superior drain intervals with the lowest friction for your petrol, diesel, motorcycle or marine engine. We have a wide range of gear oils available, please select one of the ranges below to view the gear oils that are specifically designed for that use. 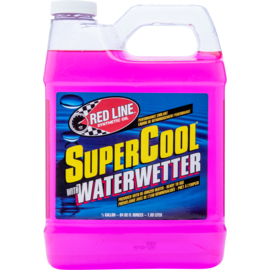 Water Wetter is one of our most popular products. Its unique additives double the cooling ability of water and improves the heat transfer and reduces cylinder head temperatures. 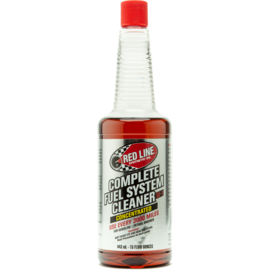 Diesel Fuel Additives promote better fuel combustion and fuel system lubrication providing faster ignition, reduce detonation, reduce smoke, and improve engine efficiency. 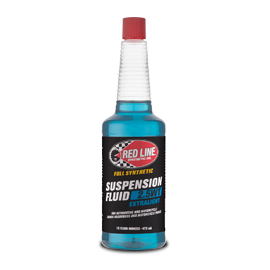 Suspension fluids can be mixed together to create intermediate viscosities, customized for a dampener's particular characteristics. 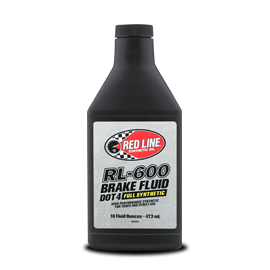 High performance brake fluid perfect for street or track use. 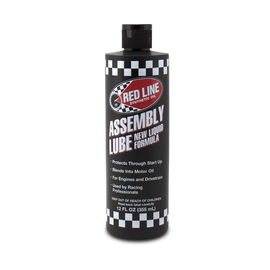 Engineered to maintain viscosity, lubricity and compressibility at extreme temperatures to help safeguard against brake fading and vapor lock in racing, performance and street applications.